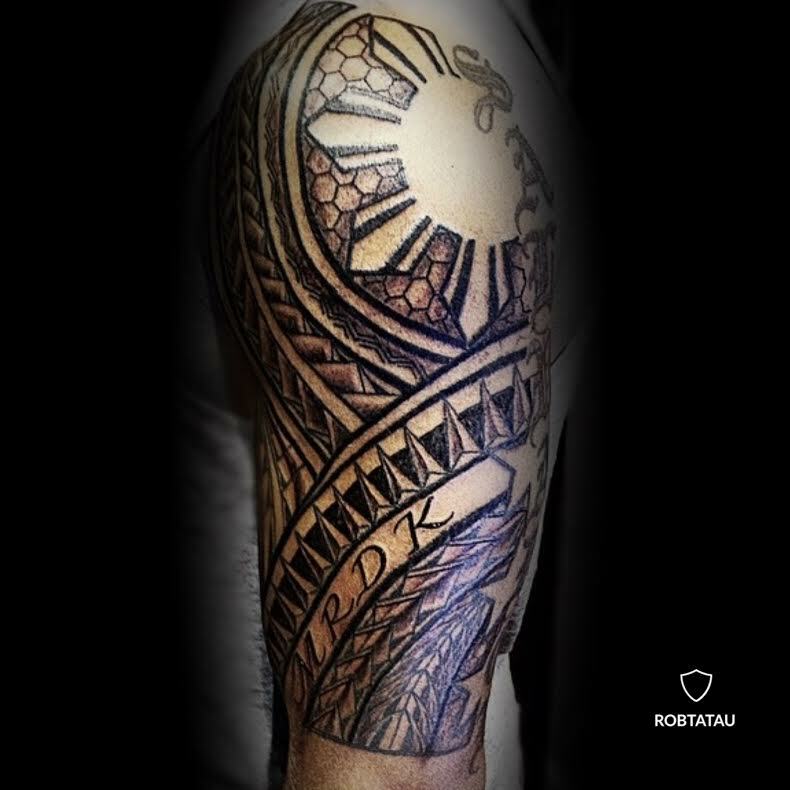 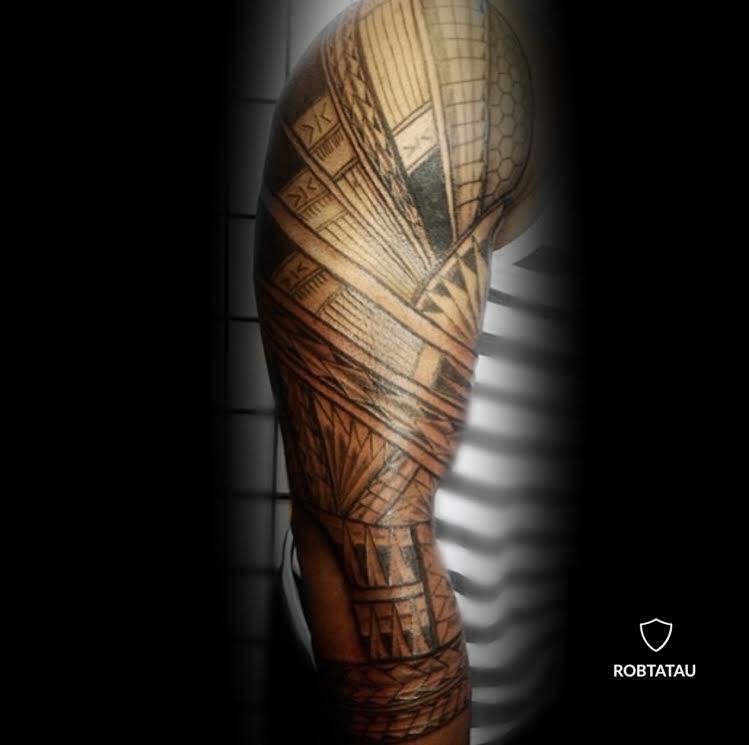 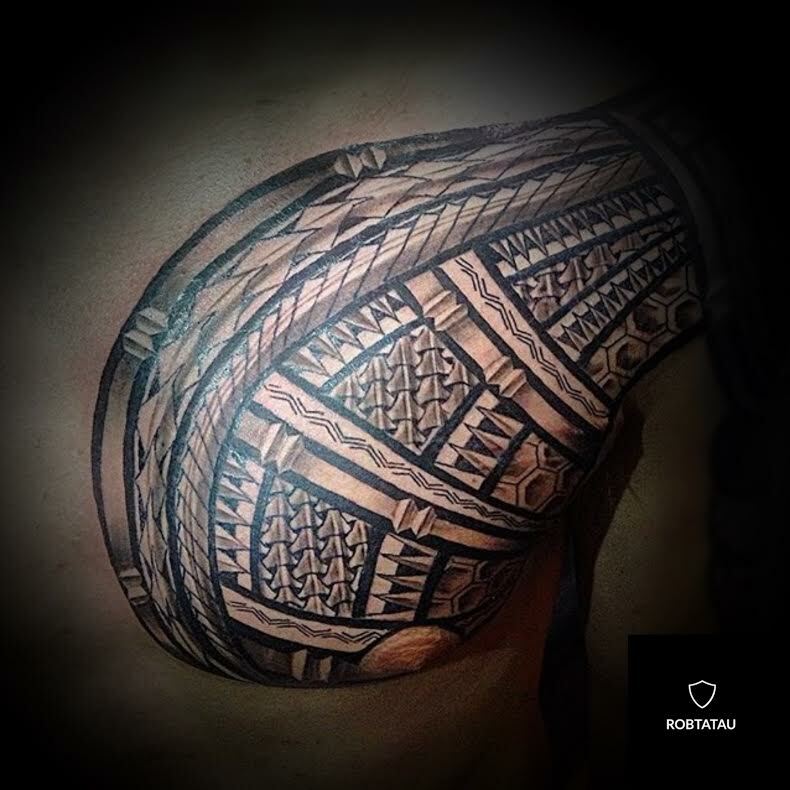 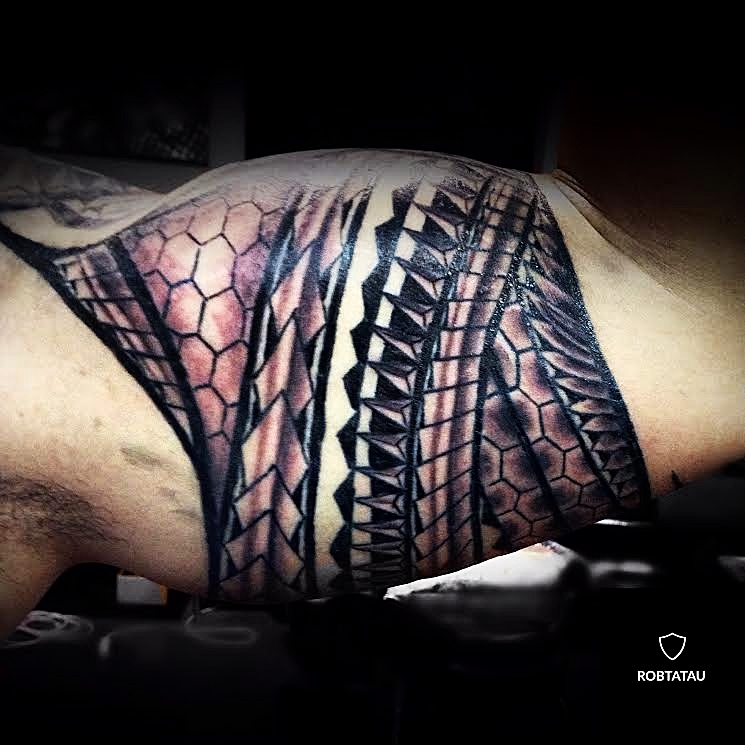 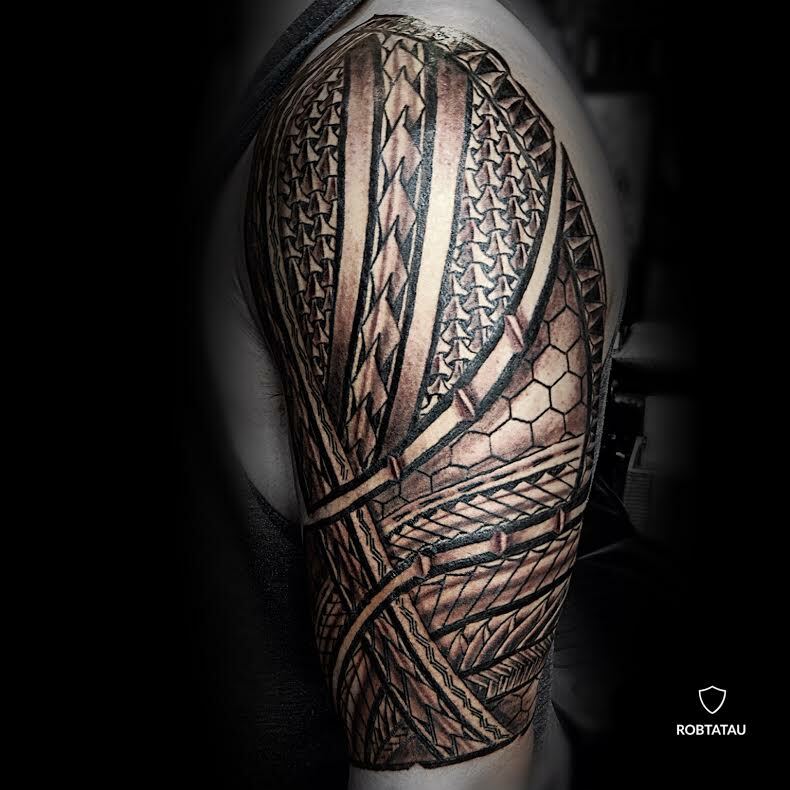 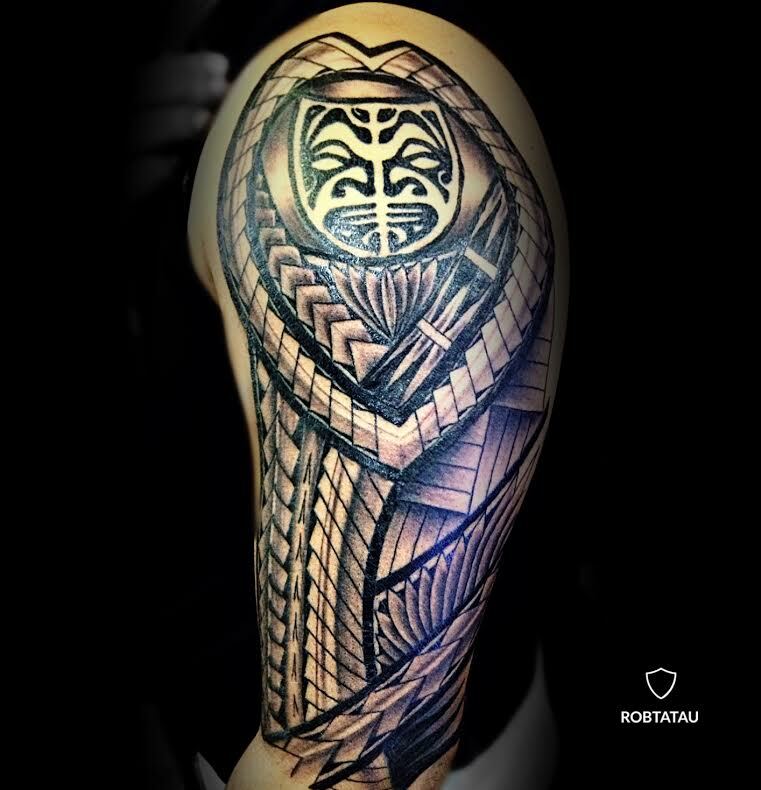 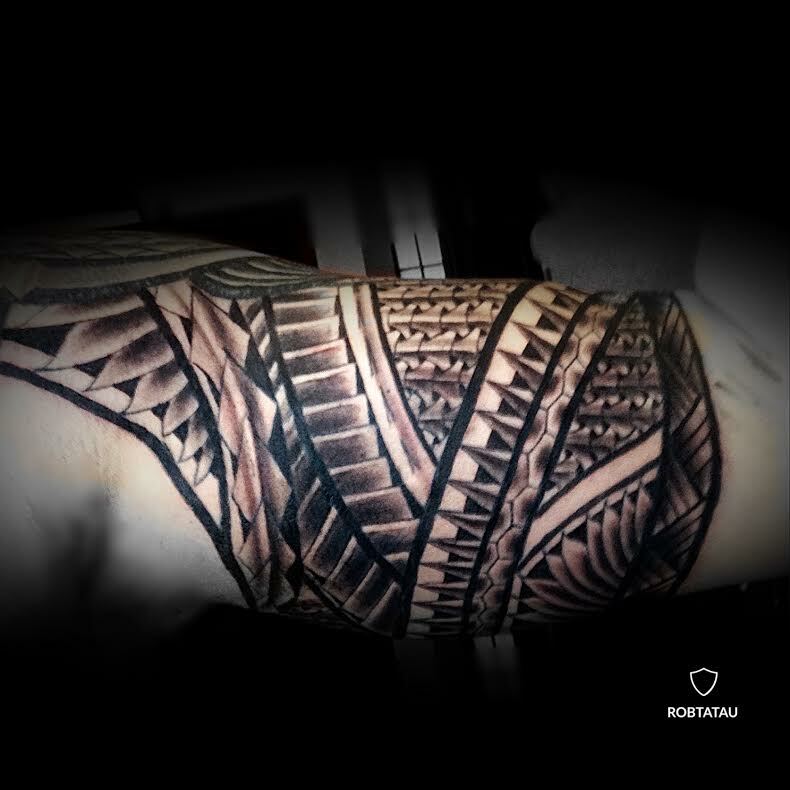 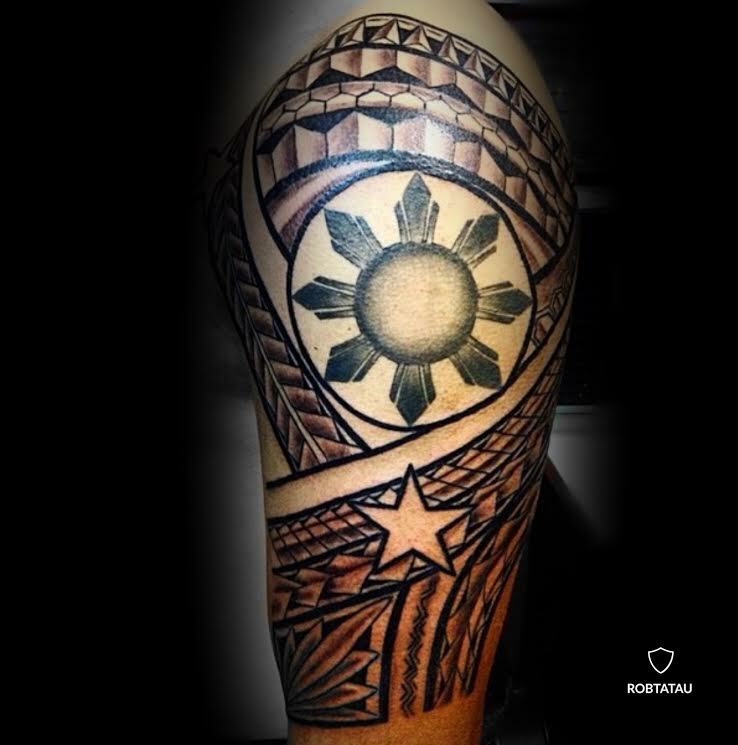 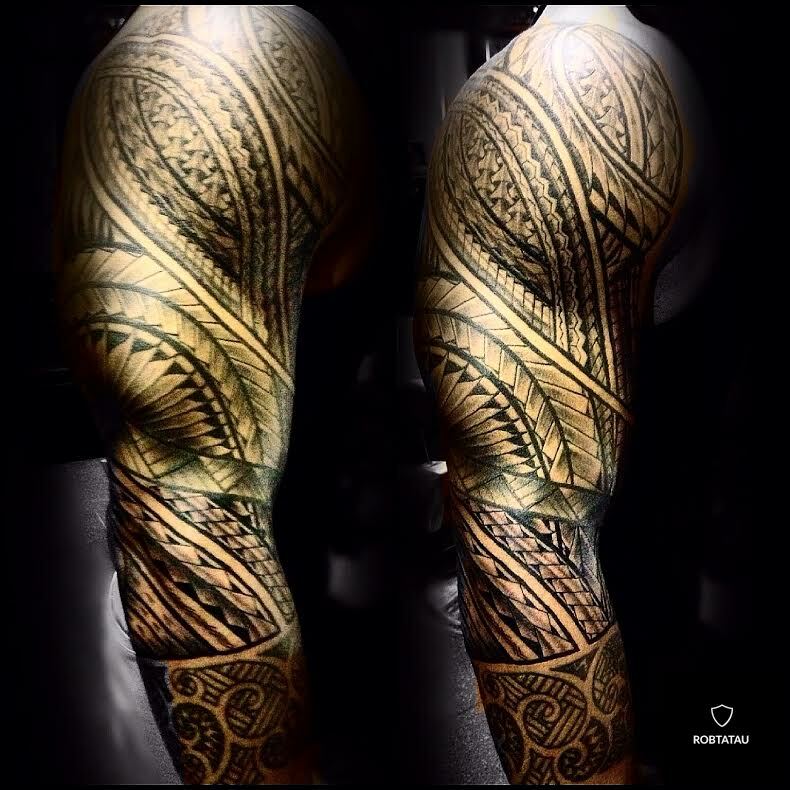 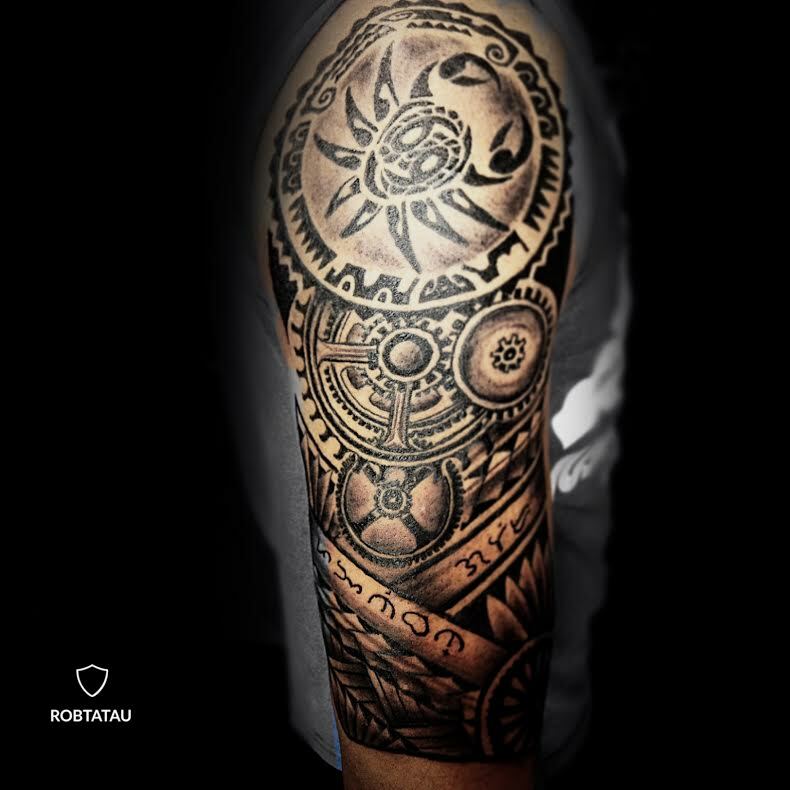 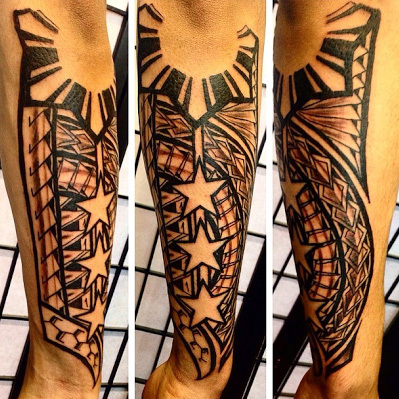 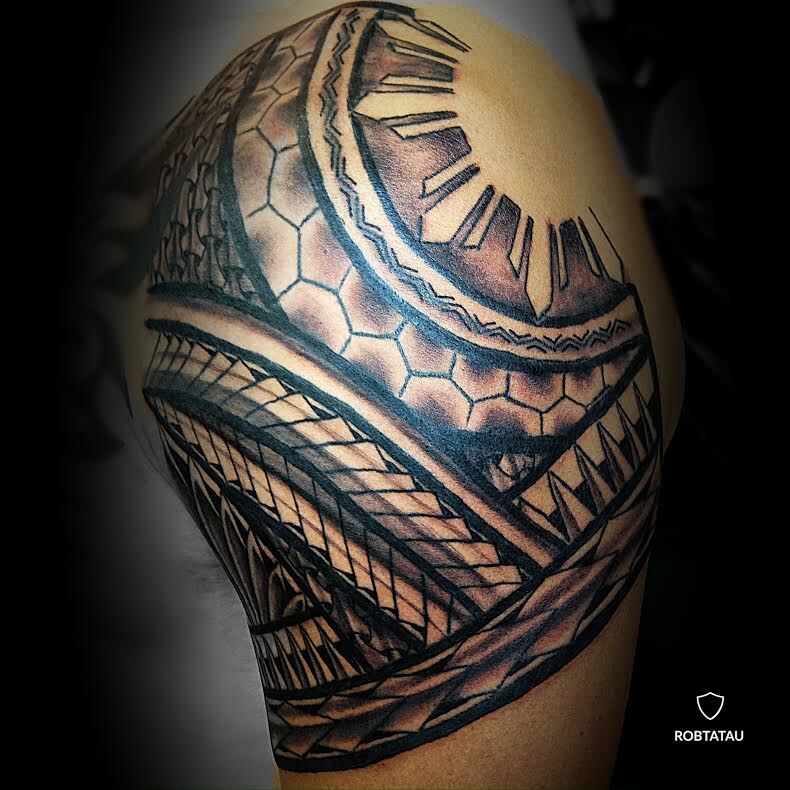 ROBTATAU is one of the most sought after POLYNESIAN TATTOO ARTISTS in Toronto. 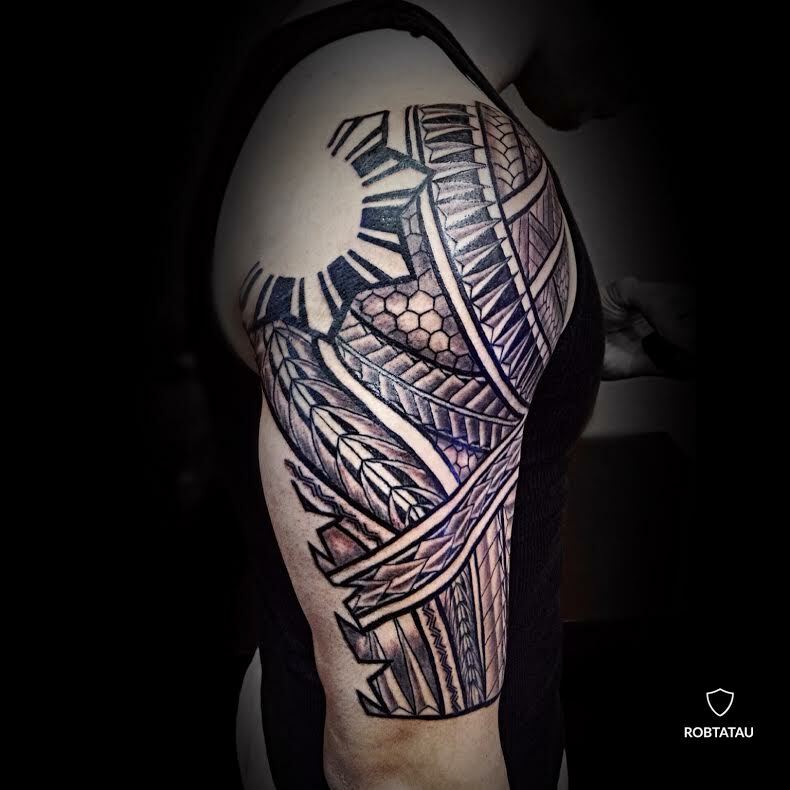 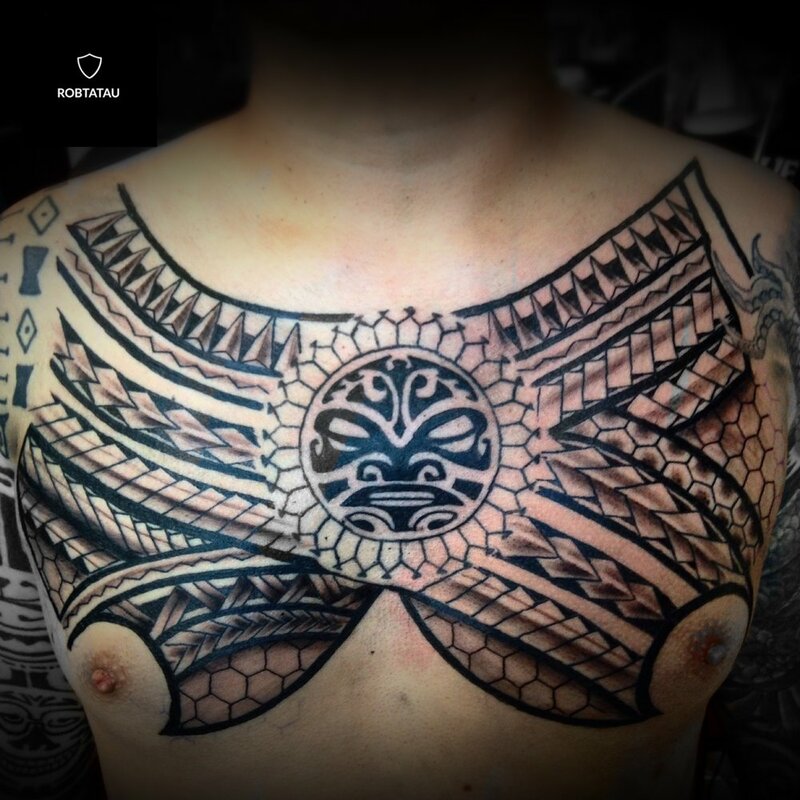 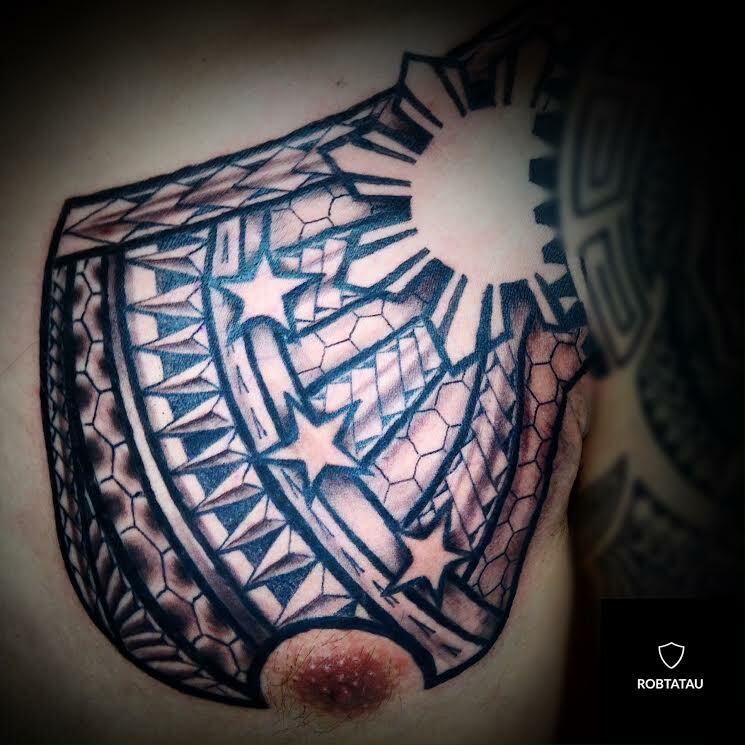 All of his polynesian tattoo designs are unique as he will take the time out to get to know you and try to incorporate aspects of your life into the tattoo. 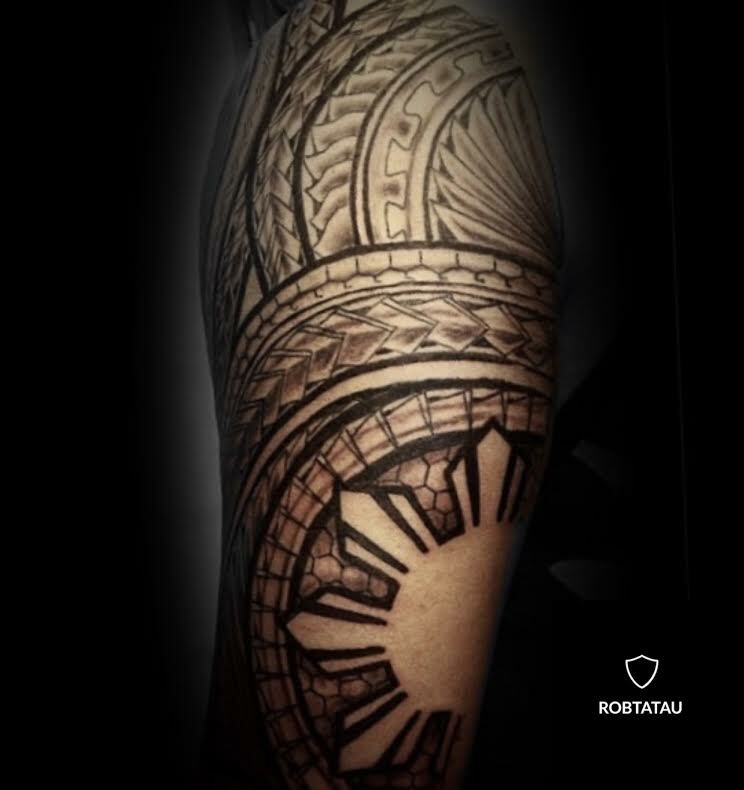 When you get a tattoo from ROBTATAU, your're getting a tattoo that's all about YOU.